In Bangladesh’s seemingly permanent gridlocked political landscape, it is hard to even imagine entirely new leadership choices when it comes to our country’s future rulers. Sandwiched between decades of the “battling Begums” are the Bangladeshi people who have pretty much seen every attempt to change our political scene from military coups to 1-11’s attempted exile and eventually the imprisonment of Sheikh Hasina and Khaleda Zia. After decades of abuse between our leaders, can Bangladeshis even handle a choice? This is not a question of “if” but of “when”. It is only a matter of time before a new generation enters politics, and we are already starting to see a fresh breeze of young politicians in the parliament such as Andaleeve Rahman Partho and Zunaid Ahmed Palak. But, of course, the most famous and watched Bangladeshi political offsprings are Sajeeb Wazed ‘Joy’ and Tareq Zia Rahman. Their mothers may be lifetime rivals, but the reality is that neither women are going to be in power forever. Hasina and Khaleda are both very aware of this fact, and have long been grooming their kin to inherit their respective political thrones. Both women are also increasingly using their sons to signal a new era in Bangladeshi politics that will carry on the legacy of their respective political dynasties. As election preparation and violence get underway, Prime Minister Sheikh Hasina recently ushered in her son, Sajeeb Wazed- popularly known as ‘Joy’, at many public rallies and meetings. Although he still resides primarily outside of the country, Joy took part in his mother’s high-profile election campaign over the summer, regularly appearing by his mother’s side at huge rallies including one to the family’s ancestral village. Joy has been more vocal about BNP and the Opposition, recently make several political statements on his official Facebook fan page and confidently predicting Awami League’s win in the next election. 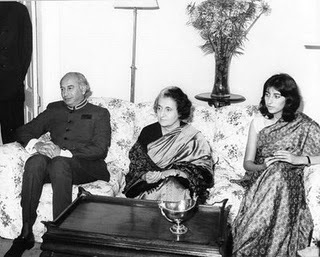 He also appeared alongside his mother on the billboards advertising AL’s successes over the past few years which were plastered all over Dhaka and sparked a controversial debate. The Bangladeshi public have seen less and heard less from Begum Khaleda Zia’s son, Tareq. He is the current Senior Vice-Chairman of BNP, and said to be in a position where he is formulating the party’s policies. In the past three years, Tareq has primarily been in London, where he has made two major speeches, the most recent one in July of this year in which Zia’s son stipulated that BNP’s focus right now is ensuring a neutral election oversight, such as a Caretaker Government, and not winning the election. 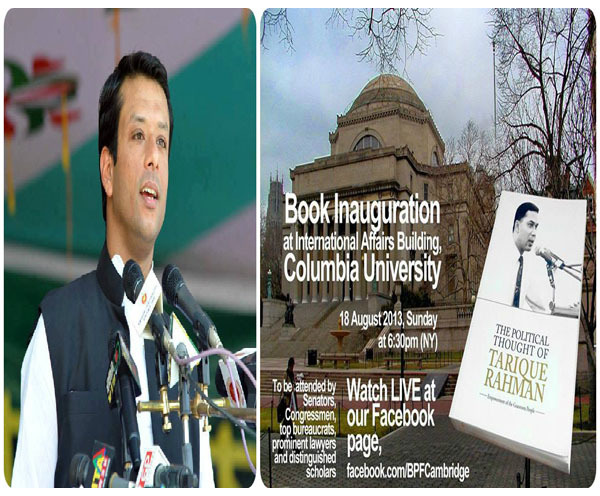 In June 2013, Tareq launched his book, “The Political Thought of Tarique Rahman: Empowerment of the Grassroot,” a collection of seventeen articles. Needless to say, all this can be seen as stepping stones into the political arena and are signals to the Bangladeshi public of our future leadership. Like most countries around the world, Bangladesh has a young, increasingly politically active youth. So it makes sense that with their increasing participation and concerns, the political landscape is bound to change. According to a report issued by the UNDP, 52% of our population is below the age of 25. Naturally, they will want to see political leadership in the country that mirrors their generation, not their parents’. 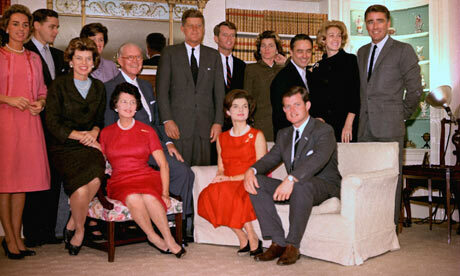 South Asians’ love and tradition of political dynasties is no secret. 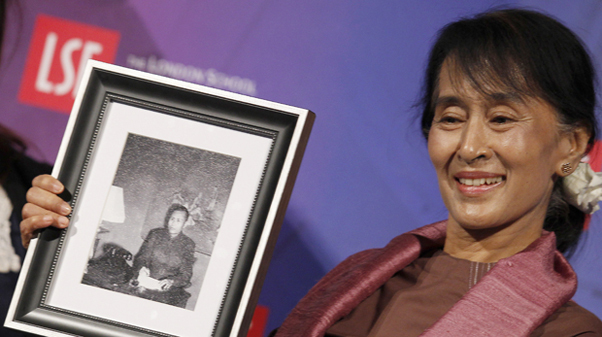 We have the Bhuttos in Pakistan, the Gandhis in India and the recent emergence of Aung San Suu Kyi, whose father led the country into independence in neighboring Myanmar. Both Khaleda and Hasina’s families are also the foundation for their political platform. So what should the youth of Bangladesh expect from the next generation of politicians? Is our Bangladeshi fate already sealed with dynastic rivalry between the two sons to look forward to? Whatever the future of our country’s politics hold, let us hope our youth get the chance to shape and influence the direction of our destiny. *This post of mine was exclusively published in Click Ittefaq. or guest authoring on other websites? I have a blog based on the same subjects you discuss and would really like to have you share some stories/information.